ALBUMS , ALBUMS AND MORE ALBUMS !!! So the wedding is over and now you have to, of course ,show your beautiful images and display them beautifully !! Check out our Signature series as well as all of our albums. These are the top of the line, beautifully crafted books which will give you beautiful memories for a long time to come . For several years now , our brides have voted us BOW for The Knot and have put full confidence in us to deliver the best to them , from beginning to end . 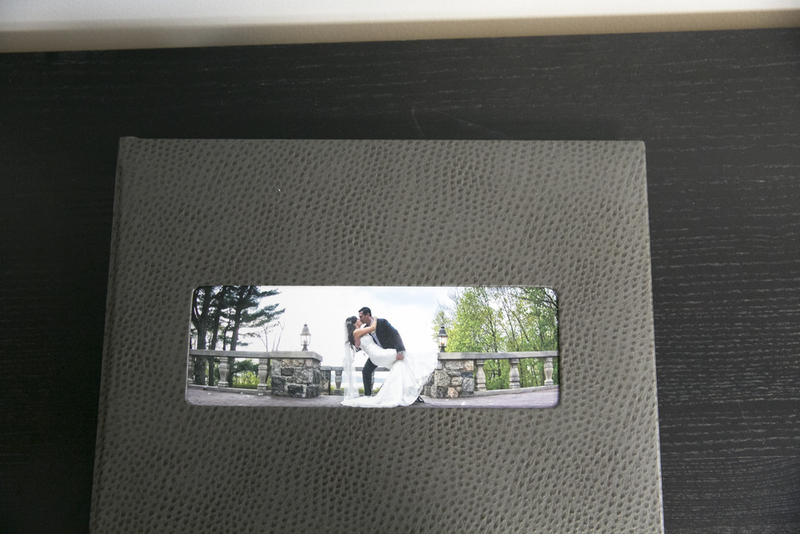 All of our albums are custom designed , in house , to match your wedding day and to tell the story of your special day ! 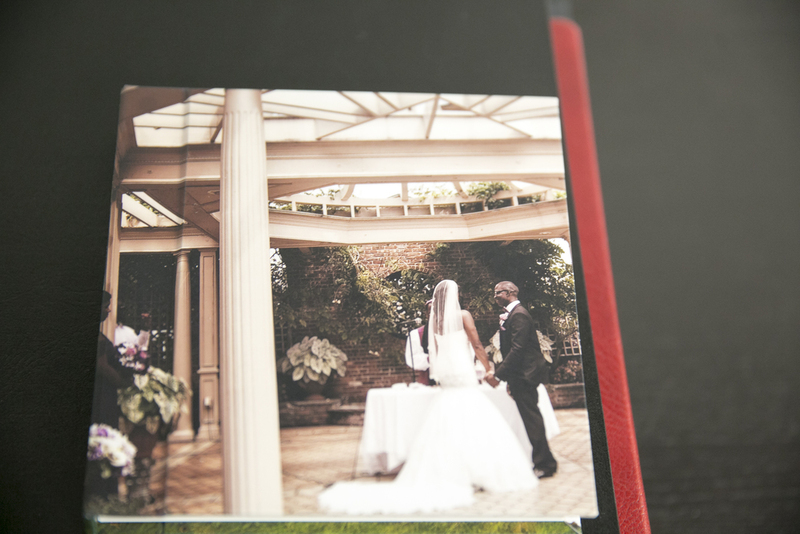 These custom designed books with stunning photos ( oh yea !!) are done professionally from start to finish . They are flush mount albums on photo paper with many options for covers . We love that , options , options and options , because the client should be able to have what they want !!!! Covers also have foil embossing or blind embossing of names and wedding dates . The panoramic pages give the design a nice flow . Don't miss out !! Come and visit us at the studio to see new samples available now .. You have to see these in person ! !